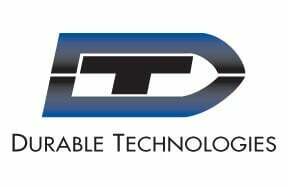 We’ve seen other manufacturers like Neudecker Manufacturing in Winchester, Indiana come and go, but our dedication and experience has seen Durable Technologies through even the toughest of times. 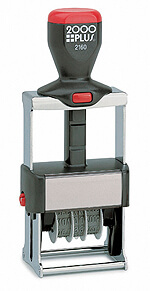 Used in a variety of industries, inspection stamps are important for quality control. 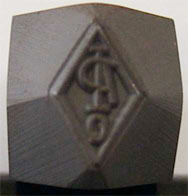 Quality inspection stamps need to produce a clear, legible mark and, in some instances, the mark they make needs to be permanent. 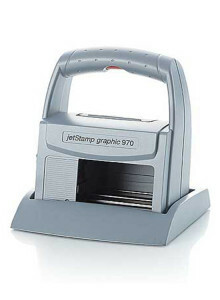 We are very excited to announce the newest addition to our product catalogue, the JetStamp Graphic 970 handheld ink jet printer. Our line of portable ink jet printers are versatile, rugged, easy-to-use, virtually maintenance-free portable printing solutions, and the JetStamp Graphic 970 handheld ink jet printer is no exception. 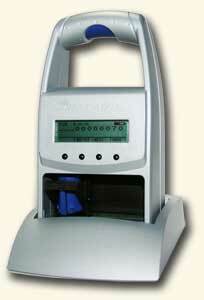 When an application calls for marking on plastic, a permanent ink stamp can often be the best marking solution. Permanent ink stamps for plastic applications are popular marking solutions because they offer a flexible, durable, portable, low-cost marking option. Ink jet printers are a popular direct part marking option, in part, because of the high degree of flexibility they offer. Ink jet printers can be broken into two main categories: continuous and drop on demand. 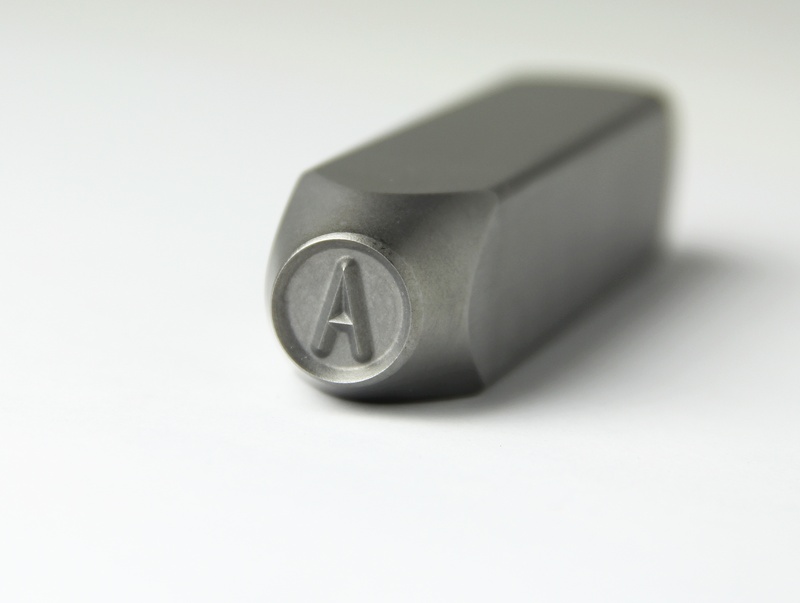 A popular marking solution for serial numbering and sequential part marking requirements is numbering heads. Easy to use and robust, marking numbering heads are a very reliable way to stamp repetitive sequences such as product codes, part numbers, date codes, etc. 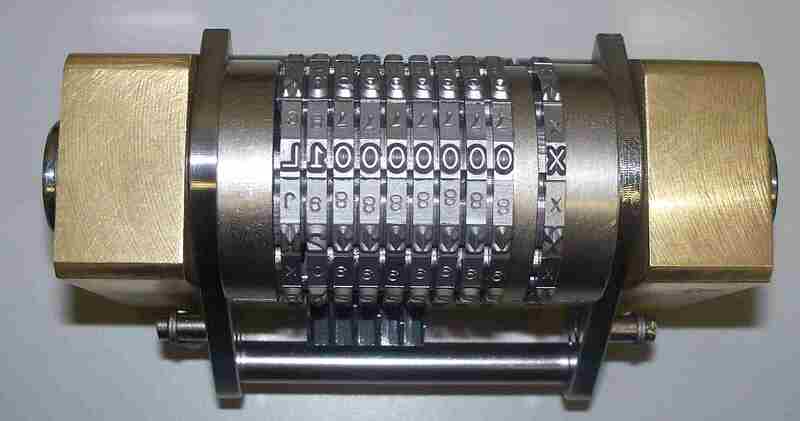 There is virtually no limit to the range of products that can be marked with a numbering head.